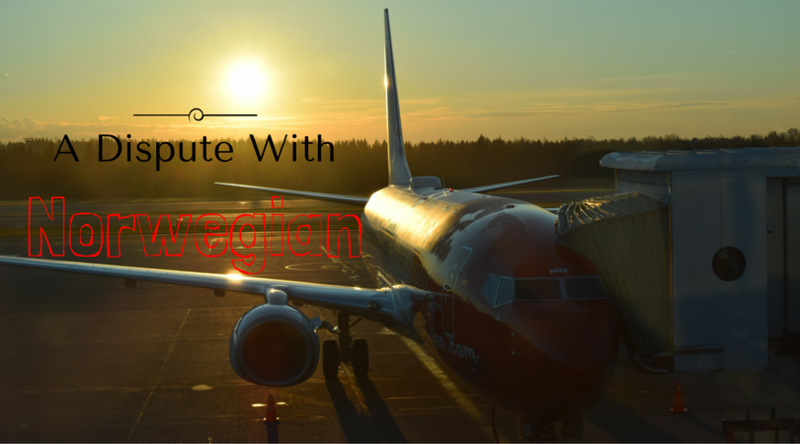 As I’m writing this we are on a flight heading home to Sweden. It has been a great week on Madeira. We have seen so many amazing sceneries and experienced so many places that we one day hope to return to. Well, for now, we will mostly look back at a week we really have enjoyed and tell you a bit more about our last day and flight home. 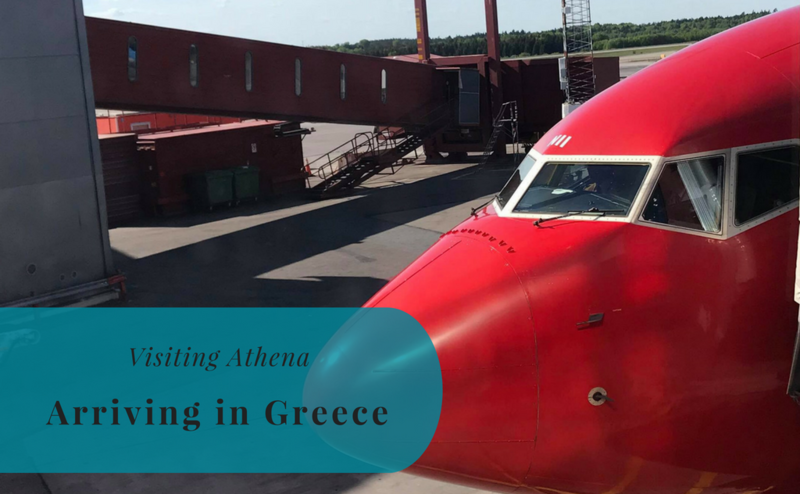 We will most likely have been home for a few hours once this post is actually published, but writing it is a perfect way to kill time on this flight while heading home. We have actually been traveling with Susann’s parents this week. Traveling with the parents-in-law has a lot of benefits. Not only have we had the chance to spend time together with them, but it has really been a great way to make it easier to travel with Little A. This morning we left our rented apartment in Garajau and headed for a short new adventure before it was time to be heading home. 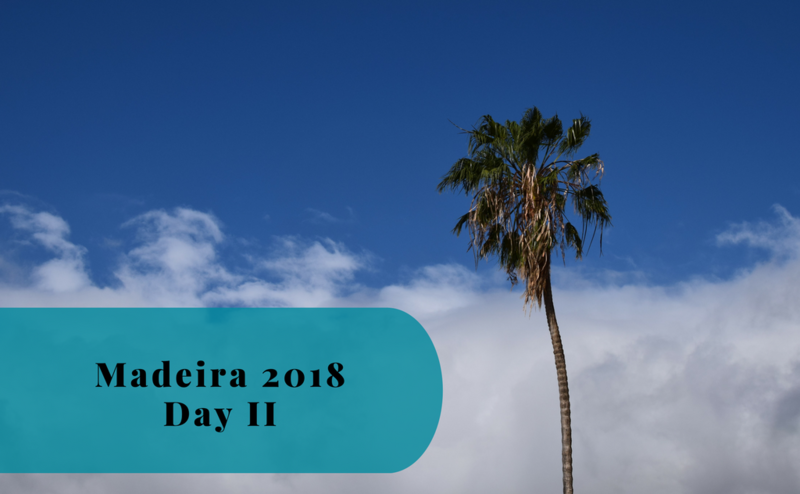 The plan was to leave Susann, her mother and Little A at the botanical garden in Funchal, while her father and I would make a new attempt to reach Pico do Arieiro. This was a plan that we were actually able to stick to and we had soon left Susann and company at the entrance to the Botanical Garden. Susann’s father and I then continued uphill through some really narrow and steep roads to once more get to the outskirts of Funchal. Here the serpentine roads began and they took us up the mountain towards the spot where we gave up and turned around almost a week ago. This time the weather was more promising. The sun had been shining down in Funchal and the clouds didn’t look quite as thick as we climbed up towards the third highest peak on Madeira. It took us almost an hour after leaving the three girls before we saw the parking lot next to the peak. This is a drive of around 20 kilometers, but a climb of over 1.500 meters. At the top, the sun was shining through the thin clouds and it was possible to see a bit longer than we had expected. Sadly we were not even close to seeing the landscape around the peak. Well, we were able to see the peak at a height of 1.810 meters. It was really windy and the temperature was just slightly above zero. Needless to say, we were soon on our way downhill again. It was almost time for us to start heading home. Let’s return to the Jardim Botânico da Madeira, the Madeira Botanical Garden, for a while. Susann, her mother, and Little A had been enjoying a bit more sunshine while we were climbing mountains. The Madeira Botanical Garden stands on a hill overlooking the city of Funchal and the view is spectacular. It covers an area of 80.000 m² and there are all sorts of plants, as well as a Museum of Natural History. There is also a café with drinks and light snacks. It’s also the perfect place to enjoy the sun and the view over Funchal. Susann doesn’t know much about plants but she really enjoys visiting botanical gardens and the one in Funchal was no exception. She could have easily spent a whole day there. However, the garden is not an ideal place for a stroller. There are lots of stairs and narrow pathways, which makes it almost impossible to get around with a stroller. Four pairs of arms and hands were definitely needed for this trip! After picking up Susann and Little A from the botanical garden we headed straight to the airport. Our plan was to leave the car, check in and get some food before our flight. Leaving the rental car was done in less than 5 minutes, much to our surprise. Then we got to the queue for the check-in and didn’t have to wait so long. We probably waited longer than needed as we didn’t feel a need to use Little A as a reason to pass by the queue. Funchal Airport is actually quite nice in comparison with Stockholm Arlanda. Everyone is super friendly when you come with a small child and they really make sure to make it easier for you. The airport is also quite small even though there are many flights to various European destinations. After having a quite disappointing hamburger in the restaurant, we continued through security control. It was again really smooth with Little A and we had plenty of time to get to our gate. Once onboard we were lucky again to be able to get a row of seats for ourselves. This was due to the plane being far from full. We did try to get Little A to sleep before takeoff, which had worked great on the flight from Stockholm. Well, this time she was too curious about what was going on and there was no way she wanted to sleep. We were a bit worried that she would cry the whole climb, so we let her look around a little. She found finally found the safety instructions, With that piece of paper she was playing peek-a-boo with me for the whole takeoff and climb. And she was laughing all the way up. She is now asleep and we are relaxing a little bit. 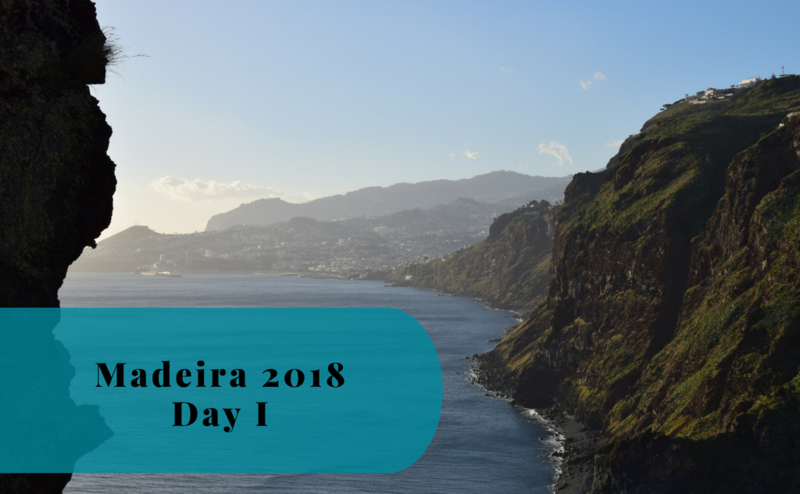 We will continue to write a bit more about our thoughts on Madeira and our recommendations. Hopefully, we will also be able to extend our guides for Bratislava and the Åland Islands in the coming weeks. There is so much more to write about. We are now heading home, but there are definitely more trips to come. In regards to upcoming trips, we have so much in our pipeline. A cruise to Tallinn or Riga is likely to be next. Will we go on a new road trip during the spring? Will we head out from Europe on a longer trip? Maybe a visit to Japan? There are just so many places we would like to visit and we have a few slots for traveling coming up. Please feel free to come with suggestions. Thank you for joining us on our trip to Madeira!